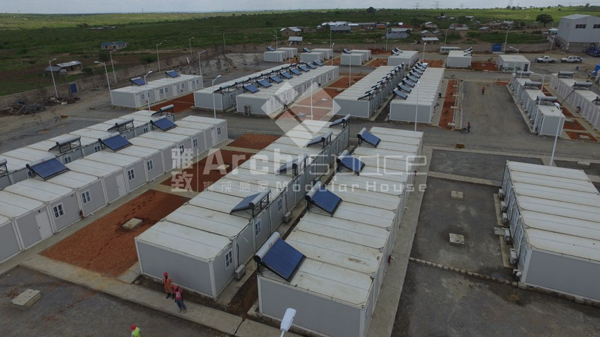 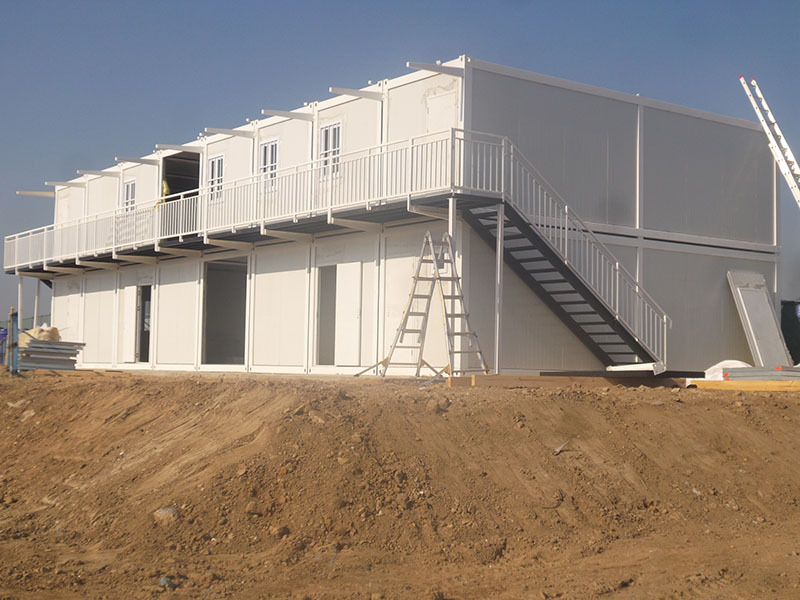 Description: As one of the oldest rental companies, Korea Rental Corp. was looking for modular buildings as its temporary rental properties to explore the market and to expand the business. 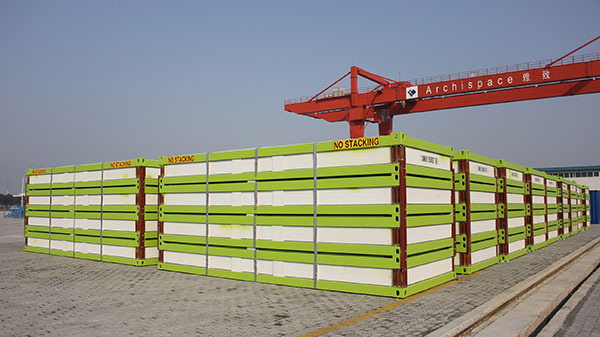 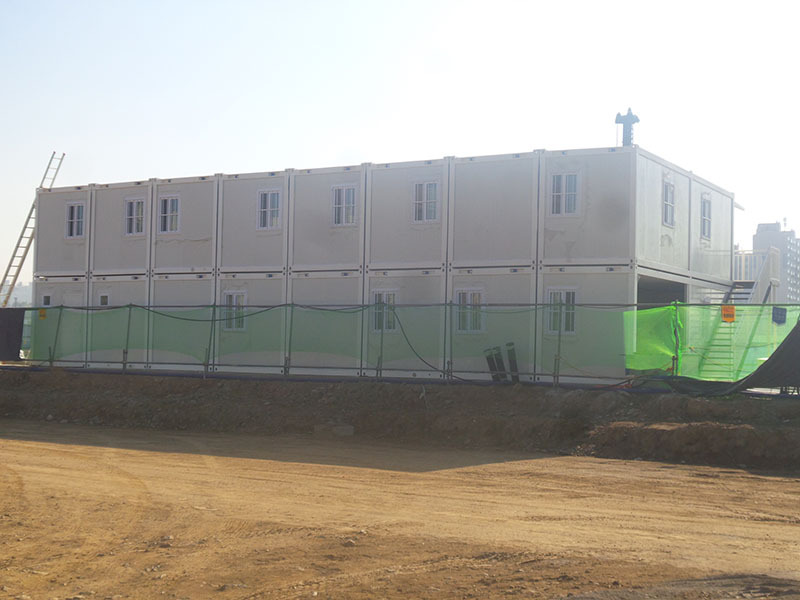 After comparison, Korea Rental Corp. has chosen Yahgee’s non-standard 9-meter long, 2.4-meter wide Flat-Pack containers. 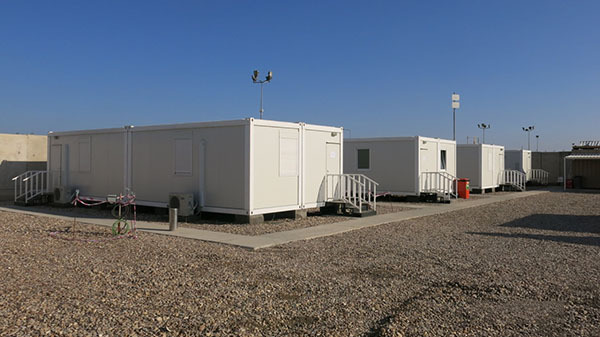 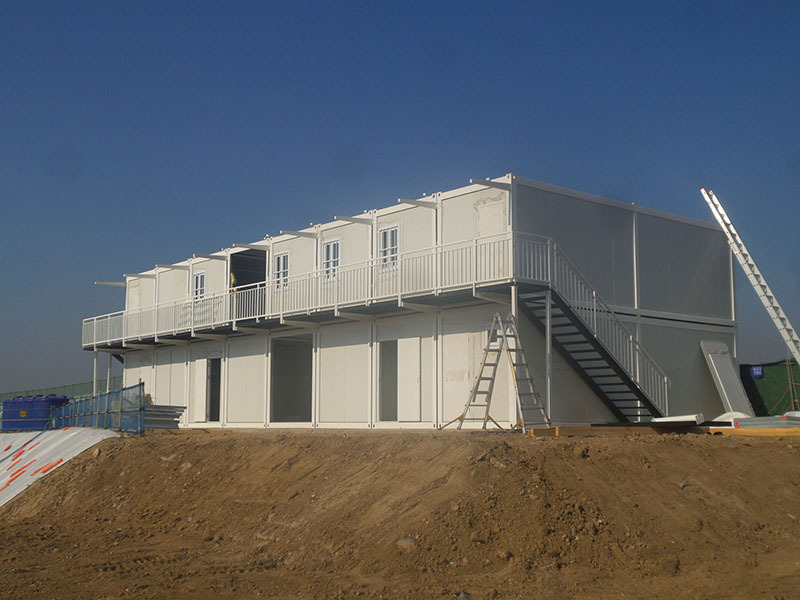 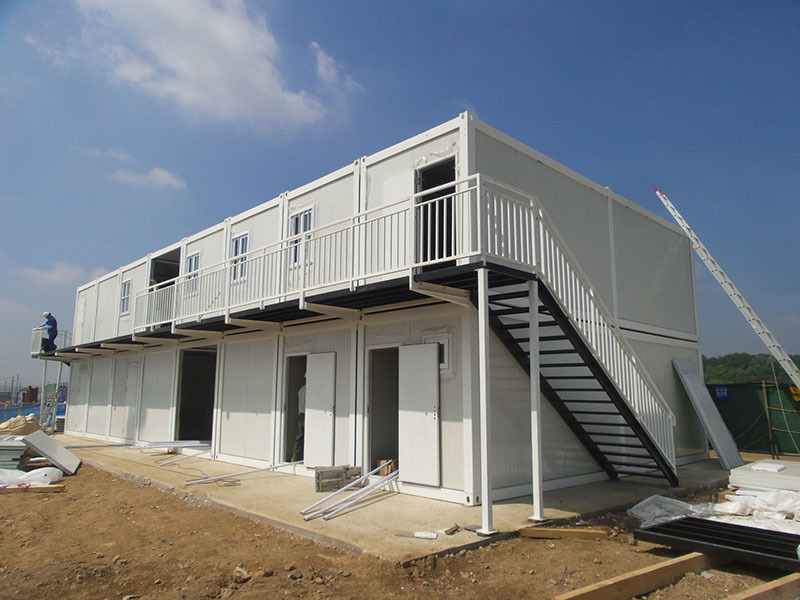 Yahgee provided all together 86 containers to build up a number of 2-storey office building, including the bathroom containers.